Millennial pink is here to stay! 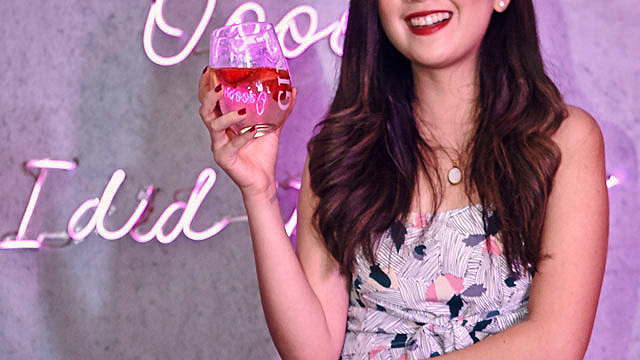 (SPOT.ph) Millennial pink, the delicate, blush-like hue that unicorn dreams are made of, simply will not go away. The shade is proving to be an enduring new classic, nudging its way into everything from home and restaurant décor, to makeup, to clothing for all genders. It’s even popping up in drinks. 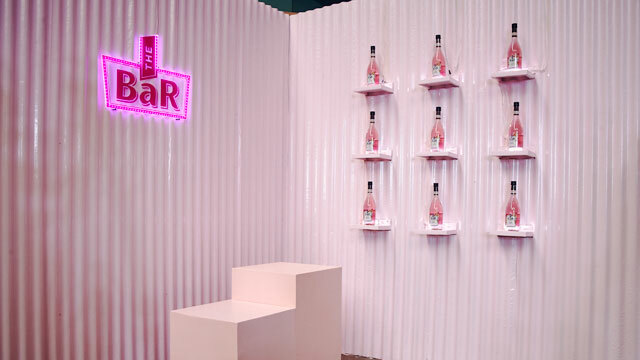 Thanks to spirits brand The BaR, which recently launched a Pink Gin variant, we can now enjoy rose-hued tipples. 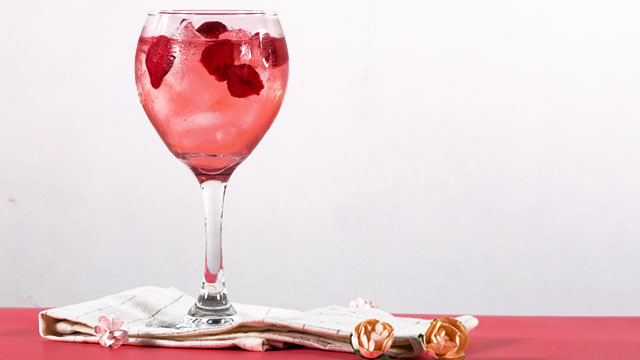 Infused with the sweet flavors of berries, The BaR Pink Gin has subtler notes of juniper. With the festive season fast approaching, this premium pink gin is ready to mix into delicious sippers that are perfectly suited to cocktail parties, sundown sessions, and other gatherings. Start clinking those glasses. 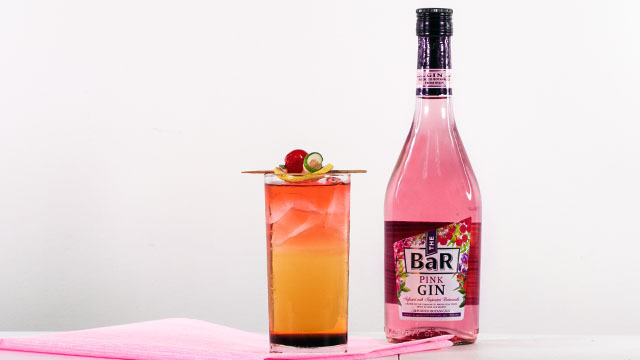 Here are five easy cocktails you can make with The BaR Pink Gin. Sweet and spicy, blending raspberry syrup and The BaR Pink Gin with a kick of ginger, this is a drink that heats and cools at the same time. It’s also one that might set off those hidden dancing moves. Topped with a splash of ginger ale and garnished with fresh raspberries, Flora Dora is a mix of pink gin, lime juice, raspberry syrup, and ice. 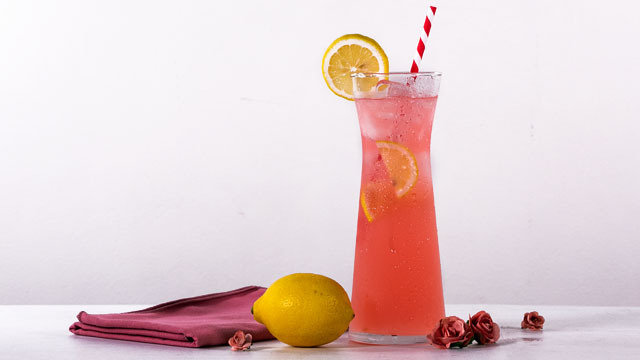 The BaR Pink Gin is a good mixer for adding a bit more punch to a refreshing lemonade drink. Best served in a mason jar (the millennials’ common vessel of choice) and garnished with fresh mint, it's a drink ideal for a lazy Sunday afternoon when no one is expecting to get tipsy. 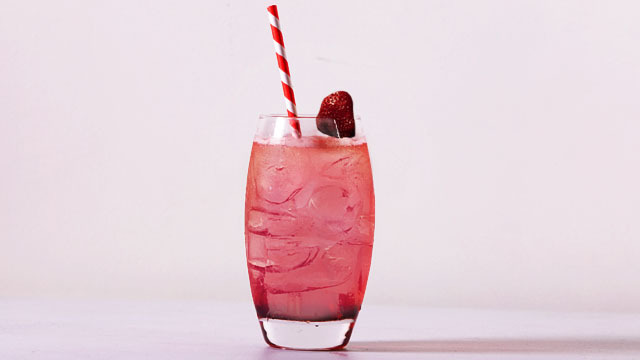 You’ll be tickled pink with this cocktail recipe. What’s better than gin with bubbly? Pink gin that sparkles! All you need is pink gin, sparkling wine, ice, and a wedge of fresh lemon. Garnish with strawberries and do a happy dance. 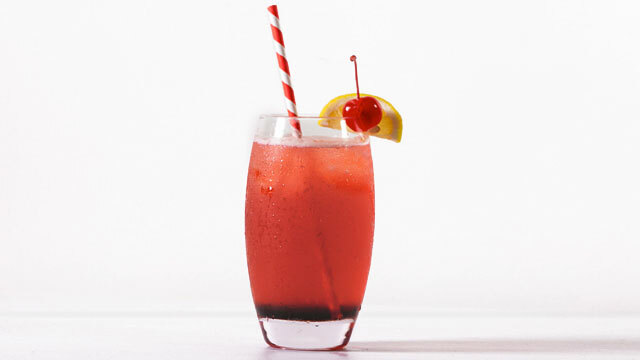 A Tom Collins is a combination of gin, lemon juice, sugar syrup, carbonated water, and a slice of lemon and cherry for garnish. Traditionally served in a Collins glass, it's meant to be sweet, sharp, delicious—and now, pink! It’s time to make the staid, stodgy tonic blush. While we love a classic gin and tonic, sometimes we're in the mood for something more playful. This version is a slightly sweeter take on your regular G&T but with an underlying tartness thanks to the addition of fresh berries or pomegranate. 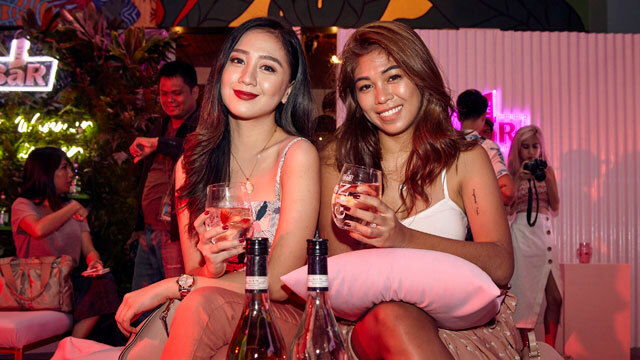 The BaR Pink Gin was launched alongside two other variants, Lime Gin and Premium Dry Gin, last September 12 at The Island in Bonifacio Global City. 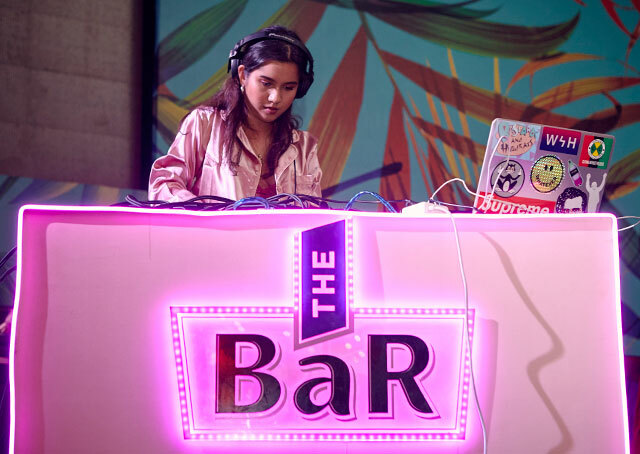 With celebrities and social media influencers gracing the event, The BaR’s pink-themed launch party was a night filled with music, dancing, and some of the most berry-licious fashion this side of the Metro. The new The BaR gin variants are available at the suggested retail price of P95 per 700mL bottle. You can buy The BaR gin in 7-Eleven and soon in other convenience stores and leading supermarkets. Buy it online exclusively on Boozy.ph. For more information, follow The BaR on Facebook or Instagram.